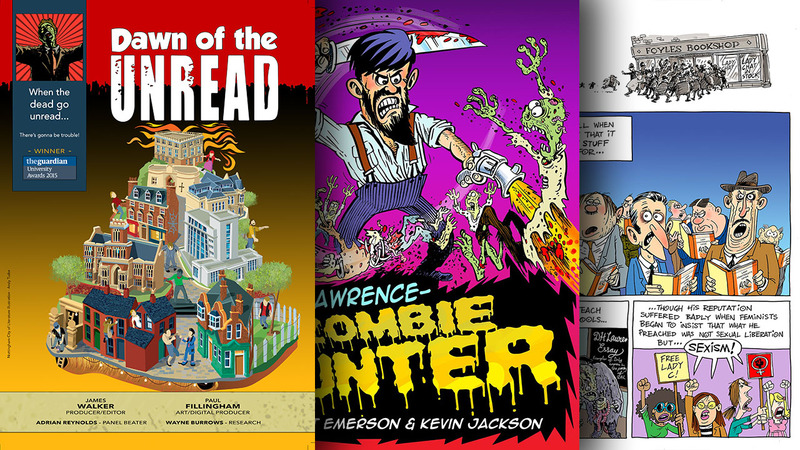 Zombie genre graphic novel based on the award winning digital platform. Explores falling literacy levels and the role of libraries in the digital age. Stories by guest artists and writers. Published by Spokesman Press, supported by Nottingham UNESCO International City of Literature. The story of coal told through ten iconic objects. Originally published as part of the University of Nottingham digital outreach project Archive to assets. 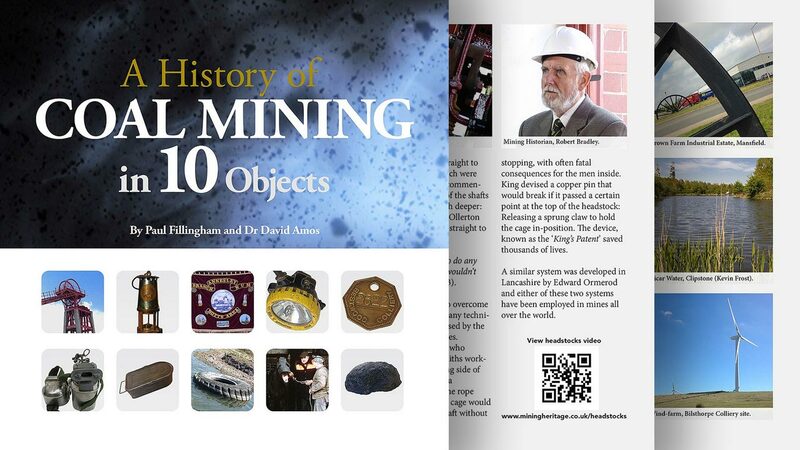 Combines facts and personal stories surrounding the industry as deep coal mining in Britain comes to an end. A reimagining of Alan Sillitoe’s Saturday Night and Sunday Morning. Published for Nottingham Contemporary, Sillitoe Trail launch event. Part of the BBC/ACE on-demand digital arts platform The Space. Guest writers explore key themes from Alan Sillitoe’s 1958 novel. 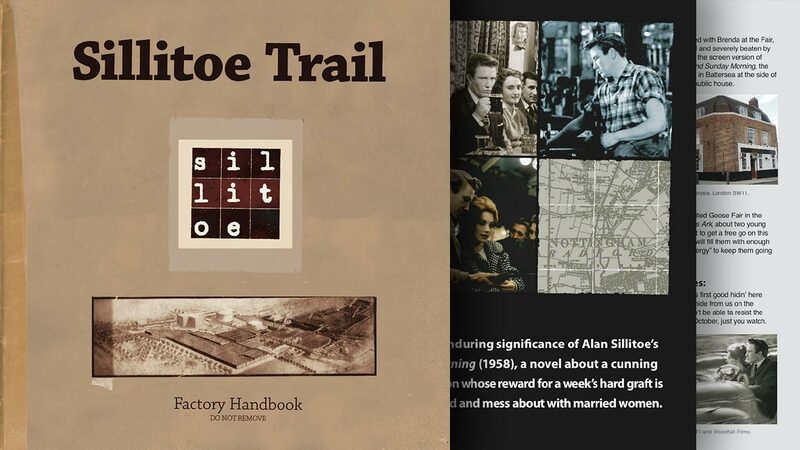 BBC Inside Out programme: Features The Sillitoe Trail . A digital literature project by James Walker and Paul Fillingham based on the 1958 novel Saturday Night and Sunday Morning. Part of The Space Arts, an experimental on-demand digital arts platform, funded by Arts Council England and the BBC.